Metaphorically speaking, they are the tools in your toolbox. They are building blocks. You pick and choose the ones you need to build the hub you want. We'll be having a close a look at each one so you can be familiar and confident with using them. You can not add HTML, any form of HTML, into a hub capsule. No affiliate code, no HTML code that Amazon gives you... nothing. It will not work in a hub. HubPages does not allow HTML to be used. I was going to save this for last to explain it fully... but to better explain how some of the features for each Capsule works I must give you a brief overview of what it does. Later I will explain how to do it. Toggle Width changes the size of the capsule. If you Toggle Width on a normal sized capsule it will reduce it to half it's size. If you Toggle Width on a half size capsule it will snap it back to full size. This allows Text Capsules to be put side by side. Or put an Amazon Capsule next to a Text Capsule. That's all you need to know for now. At the end of this tutorial we'll explore and demonstrate and experience its power. This is the heavy lifter of the Capsule family. The hardest working. Or at least it should be if you intend on making a Hub that's up to standard. You publish text... words... sentences... paragraphs... content! There is no character limit. Though using several Text Capsules and giving each one a chapter heading would break up your content nicely. Accompanying it with Photo Capsules whether inset (achieved by use of Toggle Width) or between each Text Capsule would prevent the reader being confronted with a large and daunting slab of text. You can place Text Capsules side by side (again with Toggle Width). This works well to compare one list to another, in this case the difference between two words. “Add to batch list” is a means of queuing images you want to upload. You can quickly find all the ones you want, and rather than upload each one and have to wait before you do the next one, you just Add To Batch List and after you've got them all, upload! 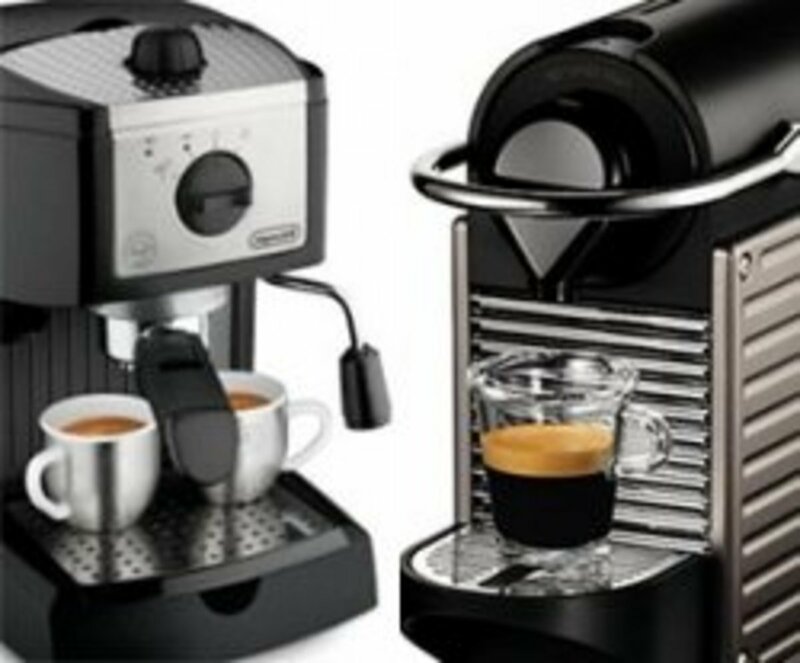 Depending on your internet connection and how many and how big the file sizes are, you may have time to go make yourself a coffee before it's done and you can continue on with your work whilst sipping on the sweet taste of caffeine. The Photo Capsule which is anything but humble. It adds spark and pizzaz to your hub. It can be can be used as an inset with a Text Capsule (using Toggle Width it can be floated to the top right) and the text will wrap around looking very neat and tidy. As a matter of fact we'll demonstrate that right now. Experiment with Full Width, Half Width and Quarter Width (this is done under the Photo Data tab when in Edit Mode for the Photo Capsule). For Toggled Width Photo Capsule there seems to be no difference between Full and Half Width. And Quarter Width will make the image smaller but still leave a footprint of half the width of the page (of the content column). So it will extra whitespace around the sides of the image. You can give the Photo Capsule a Title whether the Toggle Width is set on Full Width or Float Right. 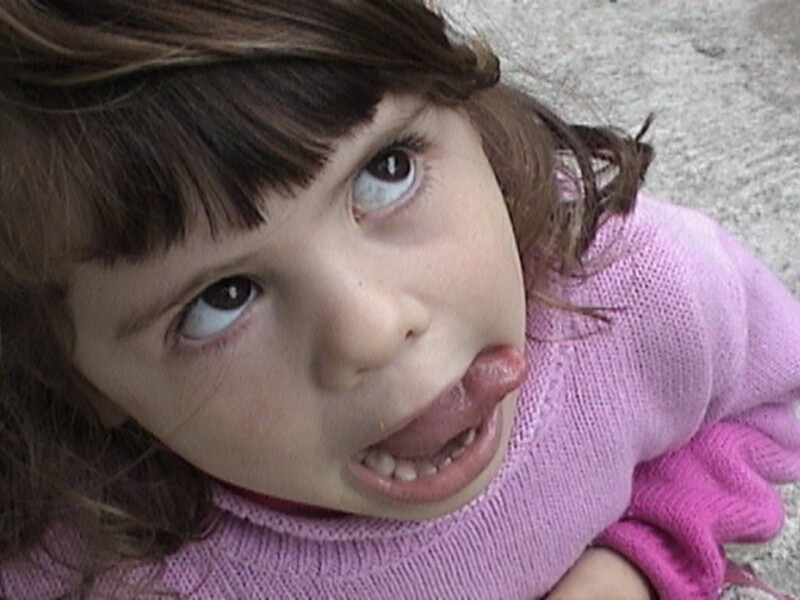 You can also give the image a caption. When not using the image as an inset you can upload and display as many as you want in the one Photo Capsule. See Photo Capsule Demonstration 2. In Photo Capsule Demonstration 3 we have set it to Thumbnail under Display Style in the Display Settings tab. See the diffence between Photo Capsule Demonstration 2 and Photo Capsule Demonstration 3? This is merely by changing one setting. Change it to Slideshow and you'll see the results like Photo Capsule Demonstration 4. Play around and experiment. Try different dimensions. Always be sure that you're using images of the right size or larger (as it will resize down). However if you use small images and try and display them at Full Width they will look pixelly. 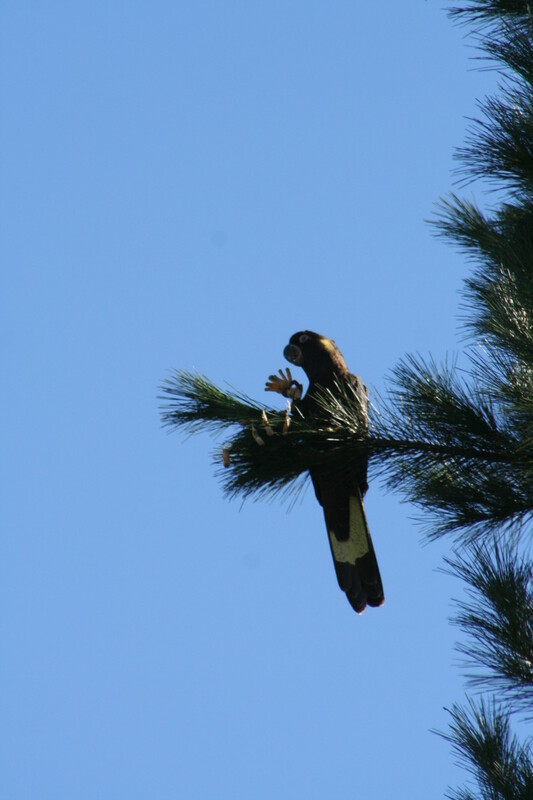 The Thumbnail and Slideshow functions also work with an image when it's been made into an inset when you Toggle Width. 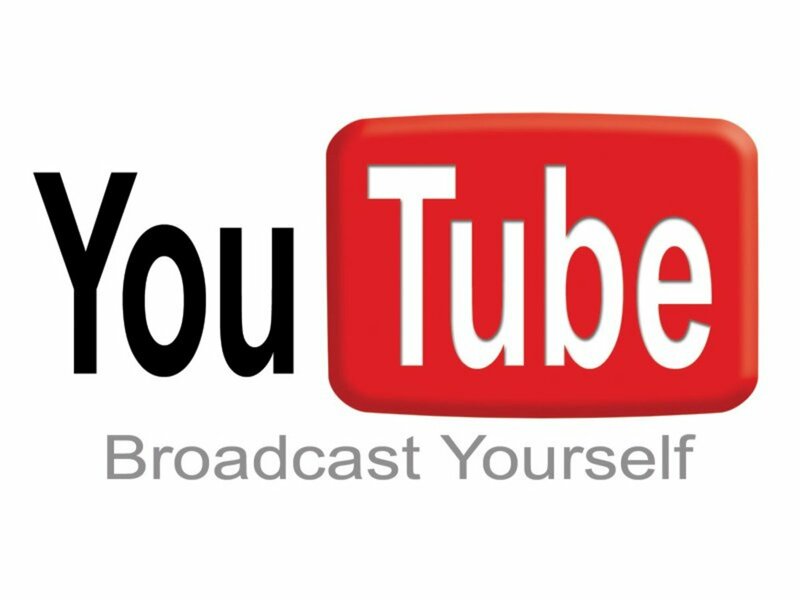 HubPages supports Youtube AND Google Videos. Just get the URL from say Youtube, it'll look like this http://www.youtube.com/watch?v=MJDDxHIaaVk and copy and paste it in. You can also Toggle Width on Video Capsules (so they too can be used as an inset with text wrapping around it). The Links Capsule is an easy way to present a list of links. You (copy and) paste or type in the Link URL and Link Title. You can also add a Link Description, but that is optional. HubPages is an easy way to publish your thoughts, stories and articles. You don't have to worry about the design and layout, you just bring the words. The tools are provided. At no cost. Yes, that's right. 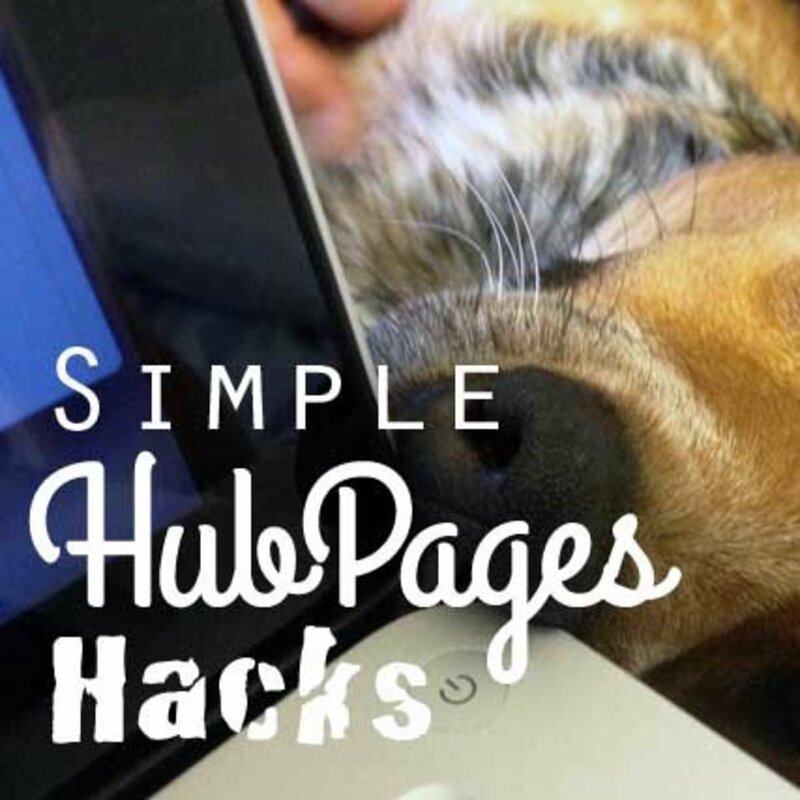 HubPages is free. HubPages referrals work in two ways: referring a visitor to sign up to HubPages to become an author. Or referring traffic to another HubPage Authors hub. You are rewarded for this and it is credited to you via "tracking". This hub is a close look at Squidoo, how it works and what's in it for you, looking from the viewpoint of a Hub Author. An up close and personal look at building your first Hub. You learned in How HubPages Works... how it works. Now find out how to do it. The News Capsule is a special tool only to be used for a specific purpose. Don't pull it out of the toolbox unless it's justified and it enhances your hub. 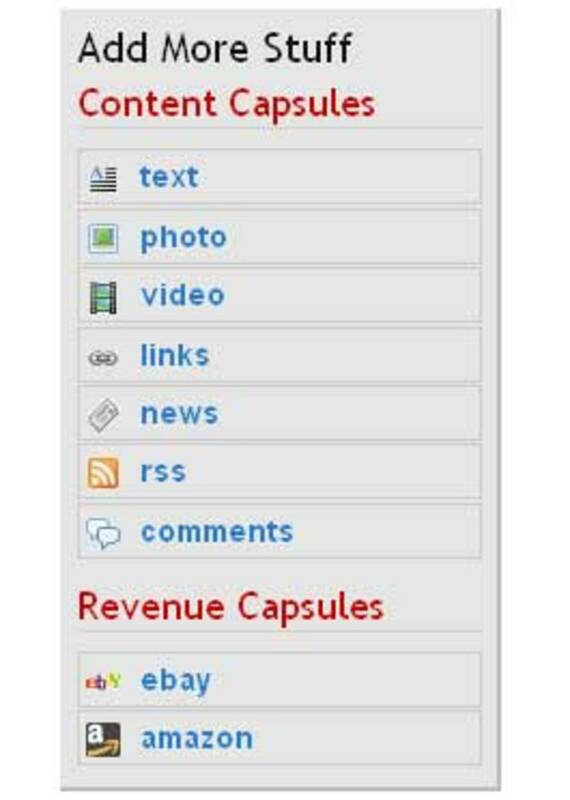 The News Capsule is something that's easily added to your Hub -it takes about 20 seconds to add and customize-that will add value in search engines' eyes to your Hubs. When in Edit mode, you can add a News Capsule by clicking the link in the "Add More Stuff" box to the upper-right. Then click on the EDIT button and pare down the "News keywords" to just those words that you want to find related to your topic. Press the Preview button and any news items with that topic will show up. You have more content on the page; i.e. it has more informational value. There is value in the link to relevant information, and in the short excerpt that often accompanies the link. You've included important keywords and related keywords (in the link and excerpt) that can broaden the scope of what your Hub covers. What happens when you get irrelevant news items? The RSS Capsule no longer exists. But I'm leaving this here as part of a history lesson. An RSS feed is similar to a News Capsule, except that it shows most recent entries of a specific blog instead of news articles related to a specific topic. RSS stands for "Really Simple Syndication" and is a standard used to present a summary of a site's most recent entries on other sites. So, for example, if you create a Hub all about algae-based biofuels, you could include an automatically-updating feed of blog entries from a blog like this one - Oilgae Blog. On the blog, look for "Syndication", "RSS", "RSS Feed" or "Subscribe to Posts". You can also look for the RSS symbol, which looks like the logos to the right . Click on the link. It will take you to a pared-down version of the blog (called an XML version). For the Oilgae blog example above, in the right-hand column, I see a link called Oilgae blog RSS Feed. Clicking on it takes me to this XML version. The feed page of the blog you're working with should look very similar to... LINK NO LONGER EXISTS. In your Hub, click the RSS link in the Add More Stuff box to the upper-right while in EDIT mode. 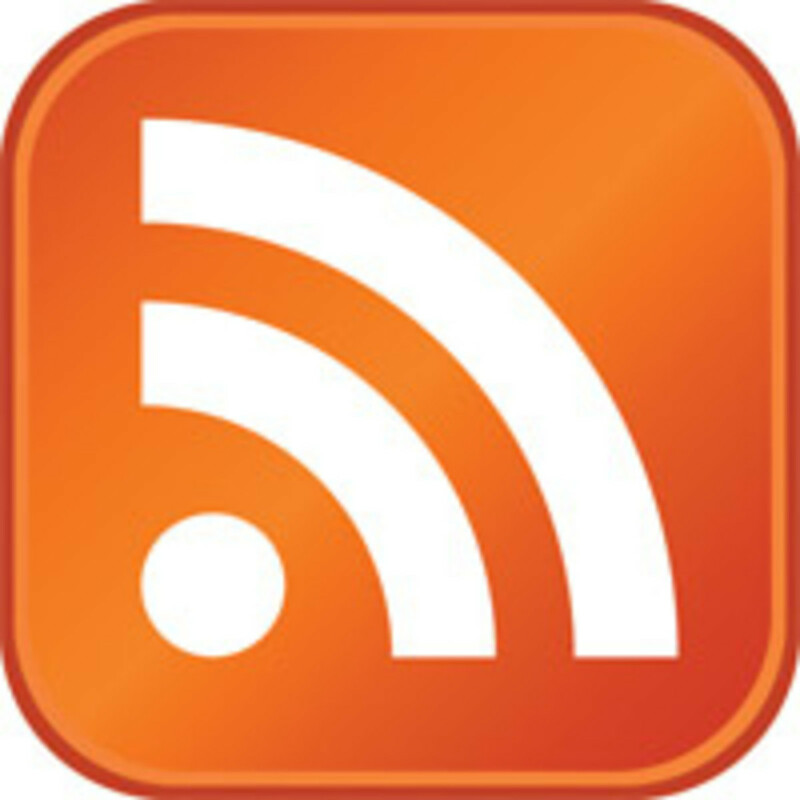 Paste your RSS link into the Feed URL field, choose how many entries you'd like to have displayed, and test the feed by pressing the Preview RSS button. Click the SAVE button in the RSS Capsule. Keep in mind that blogs come and go, and some go stale after a while. Be sure to only provide feeds for active blogs in your Hubs. 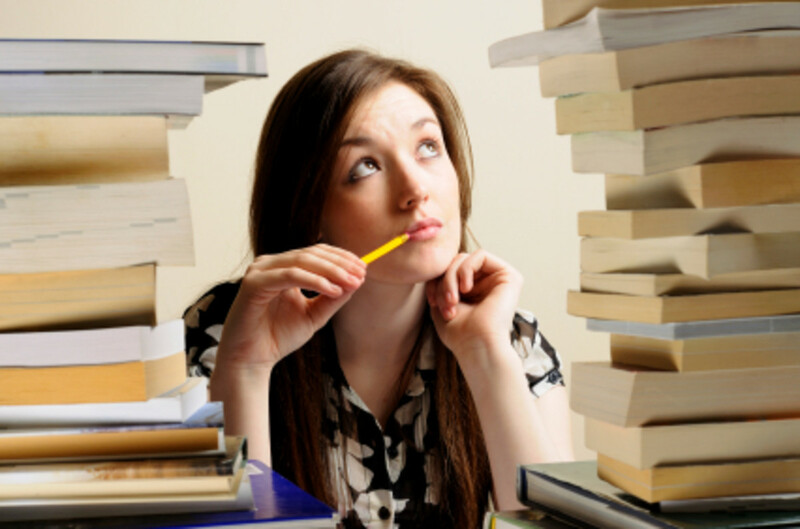 Try to choose a blog that most closely matches your topic. Otherwise, if most of the blog entries are off-topic, they might dilute the targeted keywords you want to focus on in your Hubs. You can find relevant blogs by going to Technorati, searching on a relevant term, and clicking on the Blogs tab in the search results. Check to see if the blogs are still fresh-if they've had some entries lately. The Comments Capsule is best saved 'til last. Right at the bottom of the page.If people are going to leave feedback it's best to wait until AFTER they've read the entire hub before expecting them to comment. There is no character limit. Benefits: visitors of course can leave feedback, but what it really means is they are contributing content. Only signed-in users may post comments. If you want to make money from your hubs, instead of relying solely on Adsense revenue, then this is a good way to start. Both have an incredible range of products so you won't ever find yourself short on finding something appropriate. Choose products that complement your content. It is extremely important that you do. You've got a real opportunity to present laser targeted products to a potential customer. For a start, if you want to be earning revenue from Amazon, you need to be signed up as an Associate (you join their Affiliate program). Choosing products can be done one of two ways: selecting a specific item, or allowing the system to choose for you, by letting it know one or more keywords that describes the product. 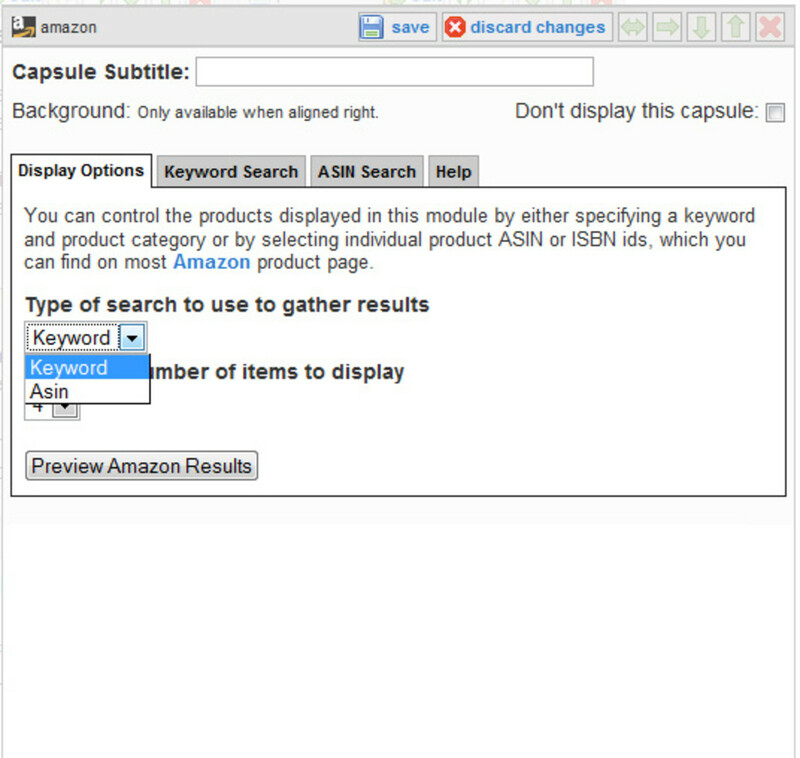 If you're going to add a specific item (with the Amazon ASIN) be sure to change the 'keyword' default in "Type of search to use to gather results" to 'ASIN'. If you don't the products you have selected will not show in the capsule when you exit from edit mode. To find the specific products you want to promote do a search at Amazon and on the product page you'll find the ASIN on the page (do a Find in the browser window with "ASIN" as the search term if you have trouble finding where it is). Strangely I've found that not all Amazon products work. Not nearly as effective as Squidoo which works 100% of the time. Maybe the API is limited. Hubpages can't access products through a third party seller on Amazon. Or certain third party sellers. Nevertheless it's only limited me with products outside of the book, DVD and CD categories. Speaking of books... if you can't find the ASIN on an Amazon page it'll be because you're after the ISBN. So do a search for that. You can also do a search by keyword. It's quick and easy but not always appropriate. 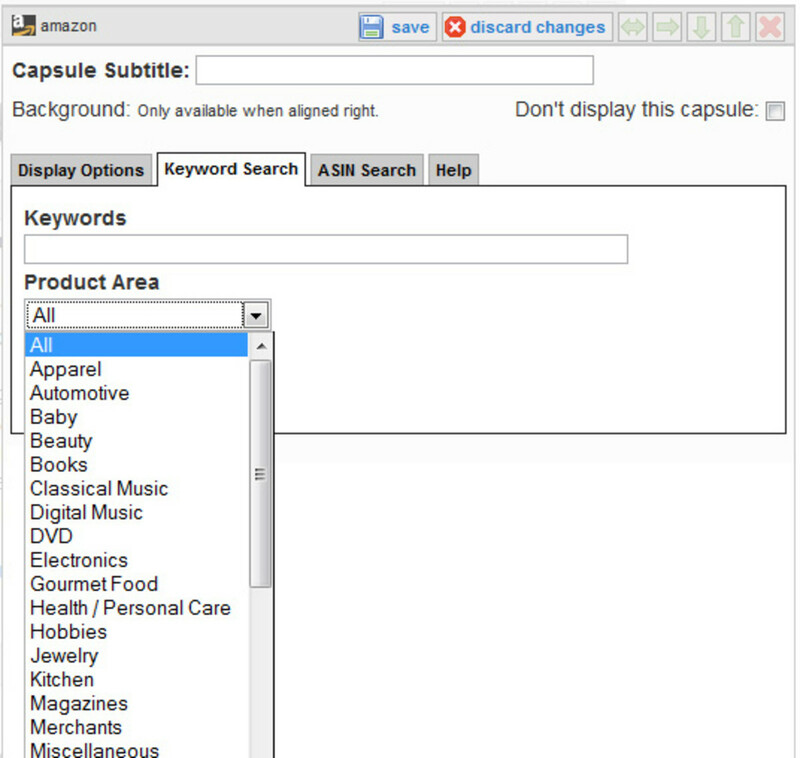 You can narrow down the search according to product category or you can set it for "All". Below is a series of screenshots with accompanying captions that I hope explains it better. (By typing in coffee -filter it removes all items with the word "filter" in it. The same could be done to remove coffee machines eg: coffee -machine. This is handy when trying to narrow down items so the keyword search works better for you. However most of the time specifically select items and don't often leave it up to Amazon and the keyword filter). Here's an example of a text capsule with an image AND an Amazon ad blended with it. 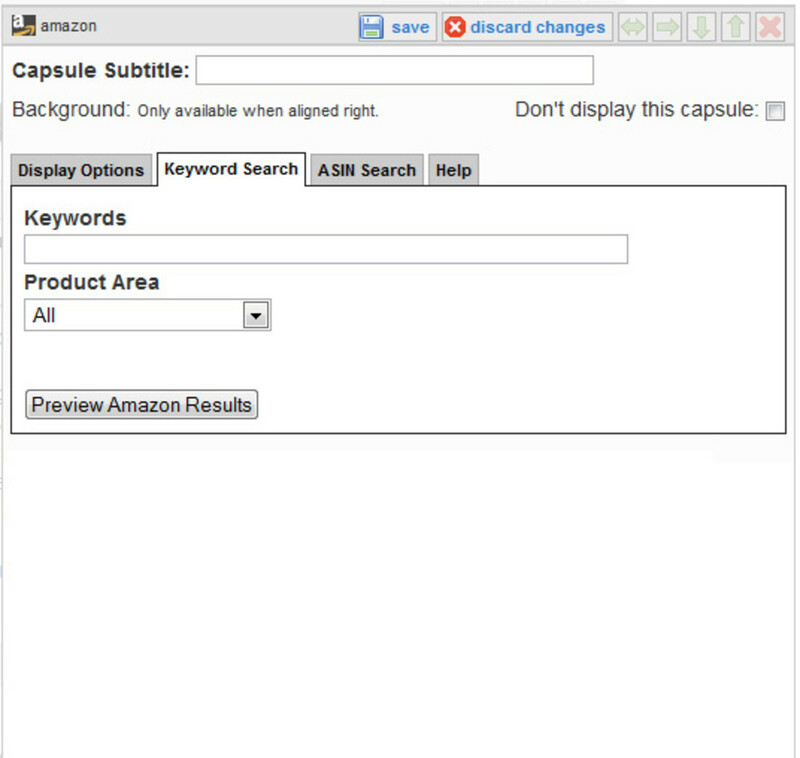 When your hub is in edit mode and you click on the edit button for your Amazon Capsule, this is what you see. Here you choose whether you want to choose by Keyword or by ASIN (which is also ISBN). If you choose Keyword then you type in the keyword/s that you want the search to go off. The more specific your keywords the tighter the focus. You can further narrow down the selection by choosing which Amazon category from wish you get the results. There are advantages to doing this, for instance if you wanted items that relate to clothing with the Ford logl you'd choose Apparel. 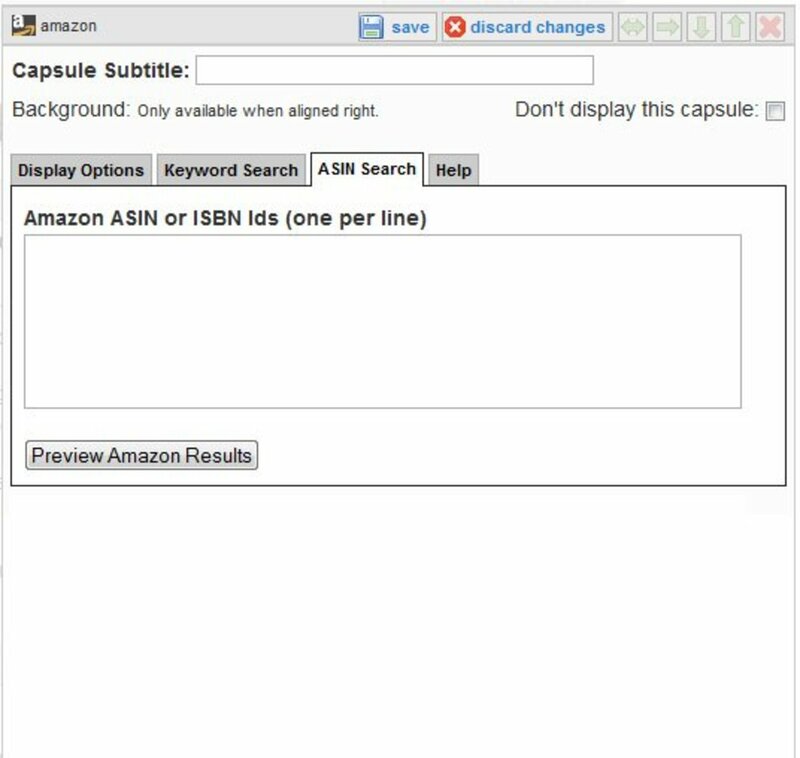 If you want to choose a specific item you must copy and paste the ASIN (or in the case of books ISBN) from Amazon into the field provided. 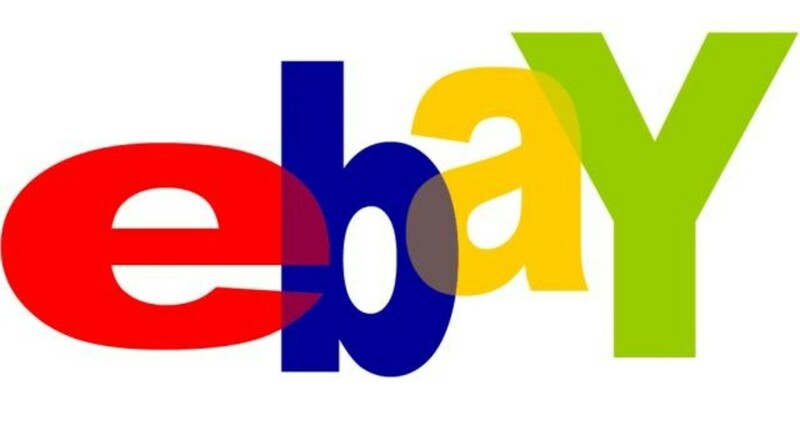 Ebay can be used to fill in the gaps of discontinued lines or objects that are rare, antique or hard to find. Or in some cases for items that are cheaper second hand then what you'd find brand new. Particularly useful for hub authors who are avid Ebay Sellers. 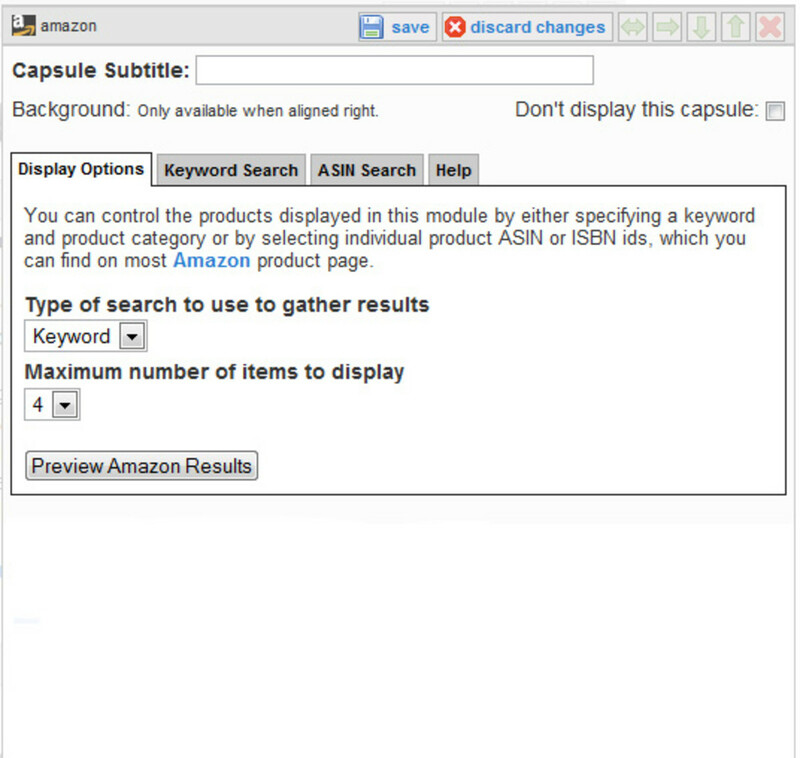 You can have the capsule serve results by keyword. 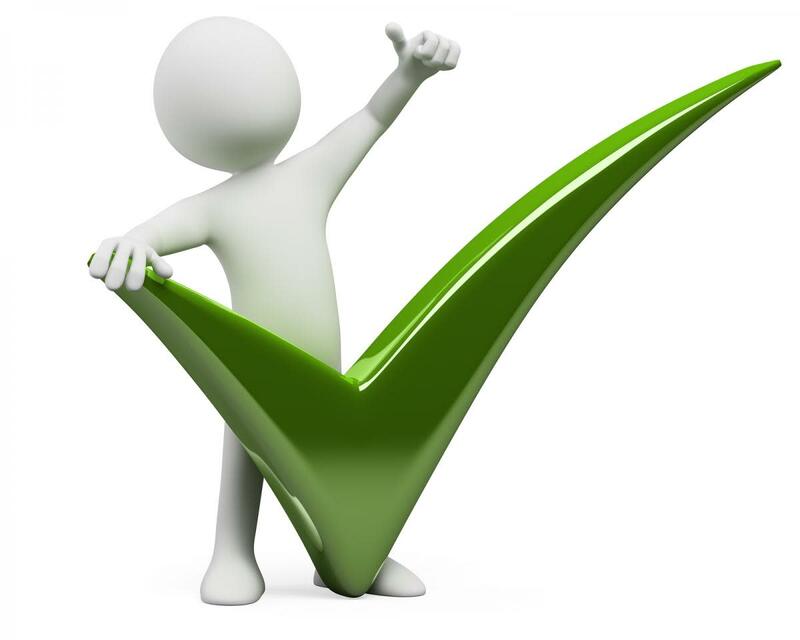 As an optional feature you can select a specific Ebayer Seller by entering their Seller ID. You make a commission on the sale. It is a small percentage of the total final bid (not including postage). 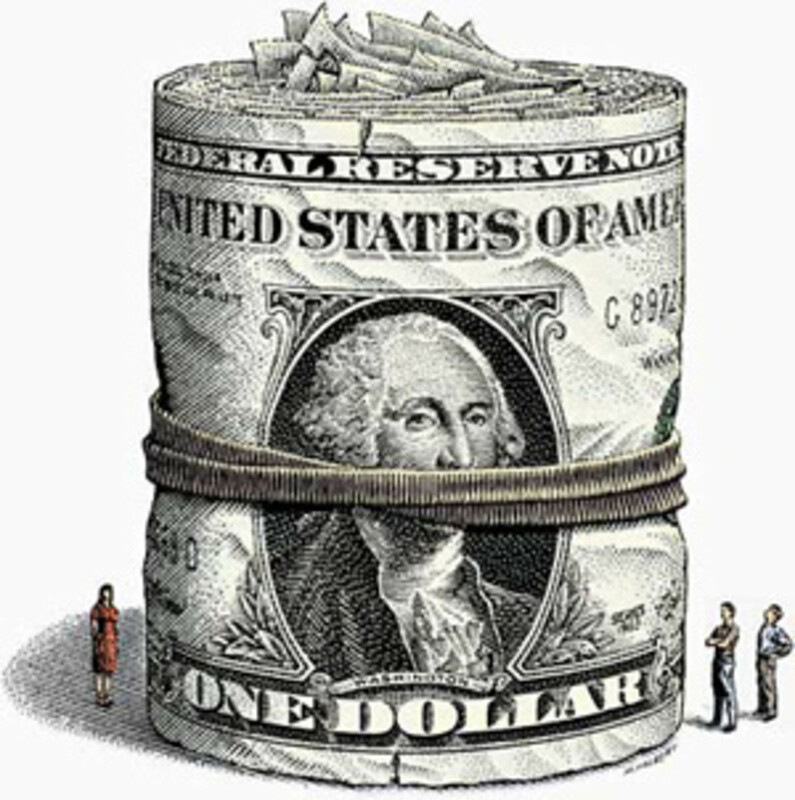 Adsense is not a capsule, it is automatically placed on your hub unless your ads frequency is set to "None". You must be an Adsense Publisher and insert the Publisher ID in your Affiliate Settings. If you're not already an Adsense Publisher you can apply through HubPages after you've registered your HubPages account. Your Amazon and Ebay ID's are also updated in that page as well. With HubPages there is a palette on right called "Add More Stuff". Just click on the ones you want and it will add them in the order in which you click. 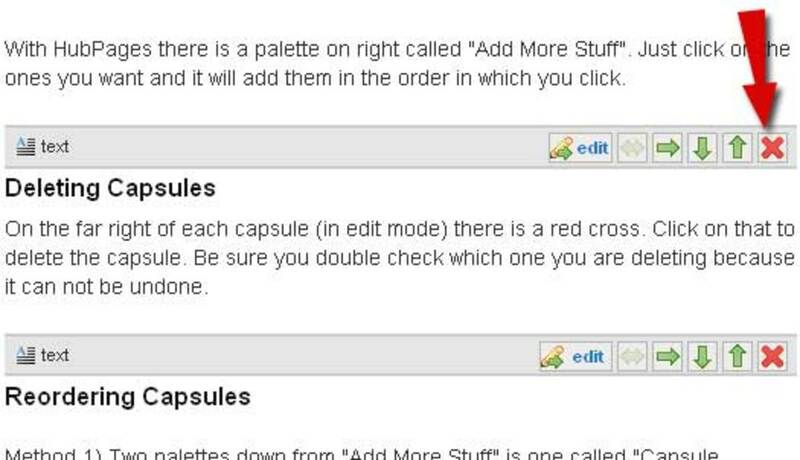 Method 1) Two palettes down from "Add More Stuff" is one called "Capsule Ordering". You can "Drag and Drop" to organize the order. Just in case you think you've decided on a better order in which to place them. 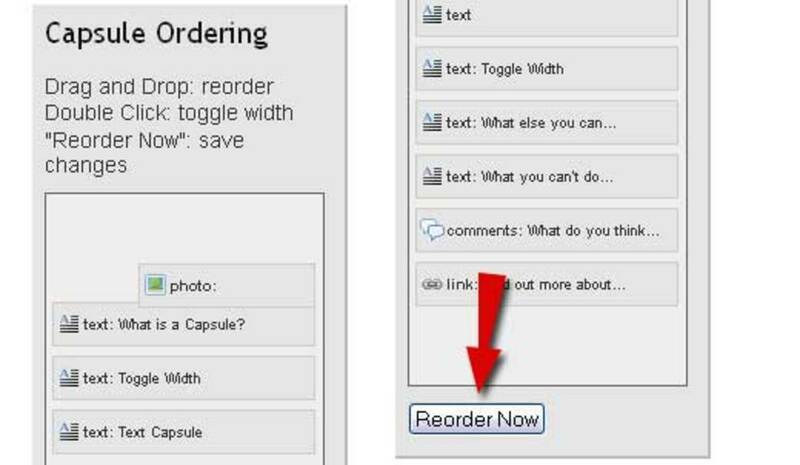 Be sure to click on Reorder Now to execute the changes. 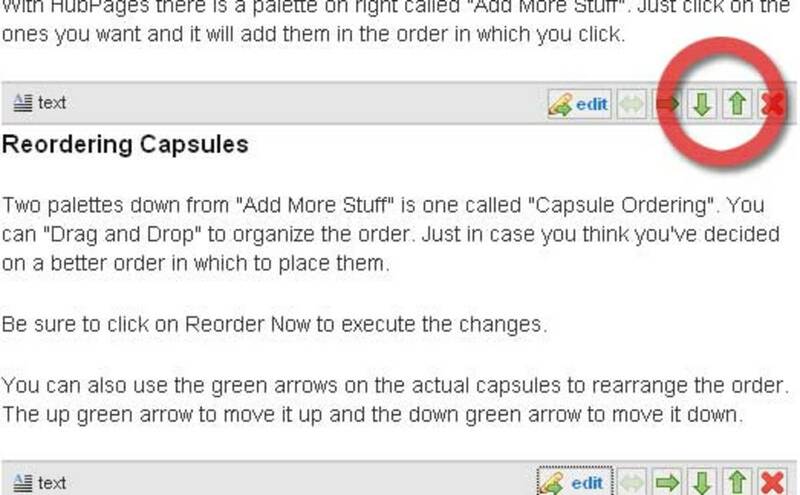 Method 2) You can also use the green arrows on the actual capsules to rearrange the order. The up green arrow to move it up and the down green arrow to move it down. On the far right of each capsule (in edit mode) there is a red cross. Click on that to delete the capsule. Be sure you double check which one you are deleting because it can not be undone. This technique can be used to put Text Capsules side by side. Or Amazon next to a Text Capsule. Done properly this opens up a WORLD of fantastic amazon ad blending. 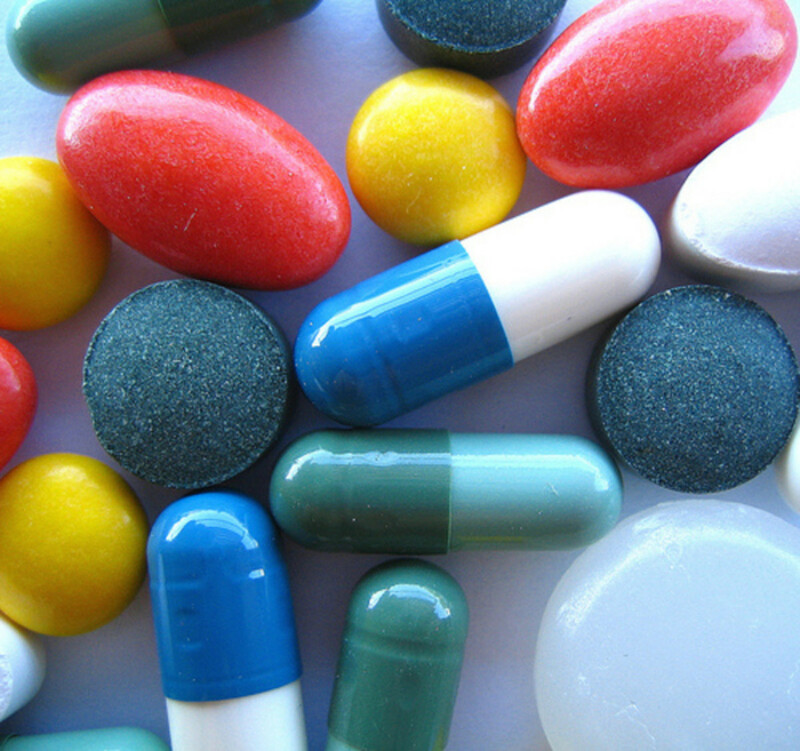 Capsules. So anything you say can be directly commented on. There are two ways to resize (aka "toggle width") a capsule. To the right of your hub in edit mode there is a "Capsule Ordering" palette (you'll see it in the Reordering Capsules Method 1 illustration). The instructions are right there. 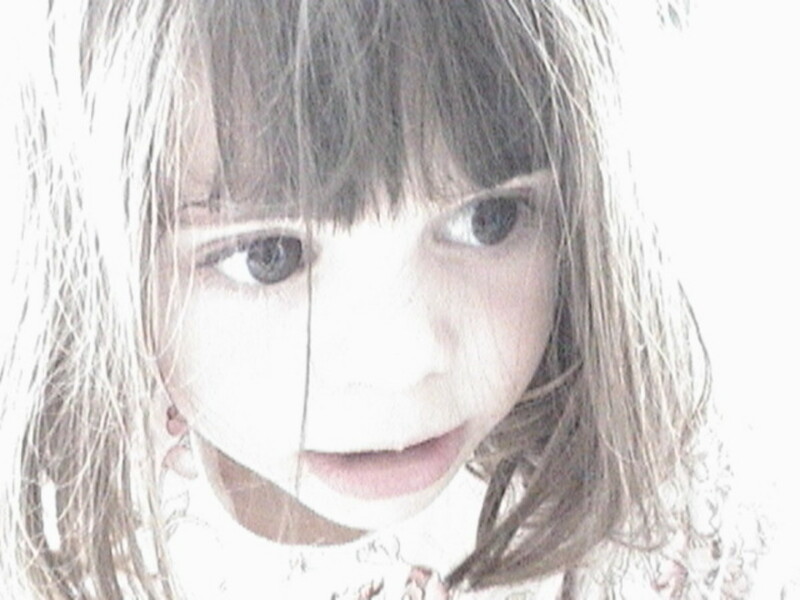 Double Click to make say the Photo Capsule half size and you can click, drag and drop it onto a Text Capsule which ill give you an image beside text or the wrap around effect. 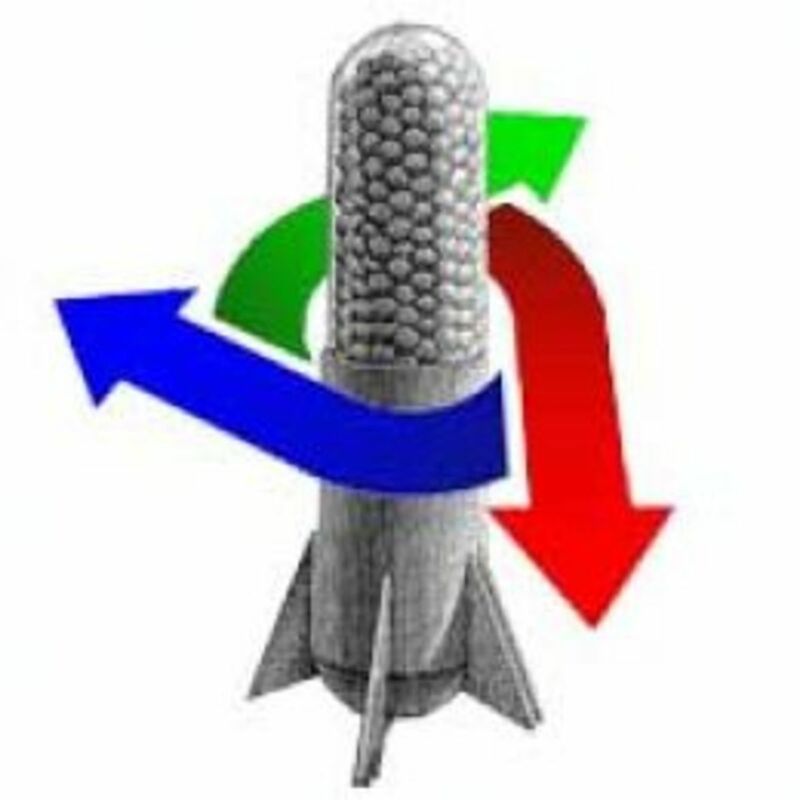 The same technique can be used for Amazon, Ebay and few other Capsules. In each of the capsules there is a green arrow button pointing right. When you mouseover it says "float right". That will resize the capsule. If you need to "untoggle" the width you click on the button which shows green arrows point left and right. When you mouseover it it will say "full width". 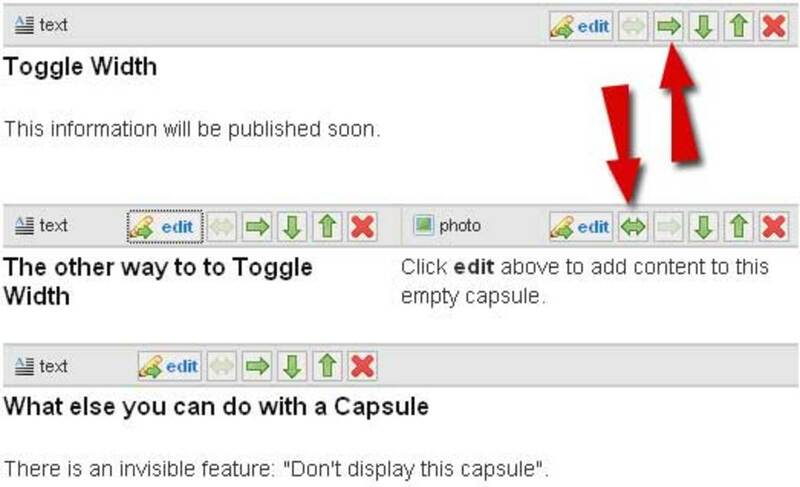 Use the down and up green arrows to move the capsule to the right place. There is an invisible feature: "Don't display this capsule". Each Capsule has a check box inside in edit mode to allow that Capsule to become invisible to the public. You can't make an image into a link. You can't copy and paste HTML tags. "Pills Made From Dead Babies" Chinese Medicine Urban Legend? ... Really? 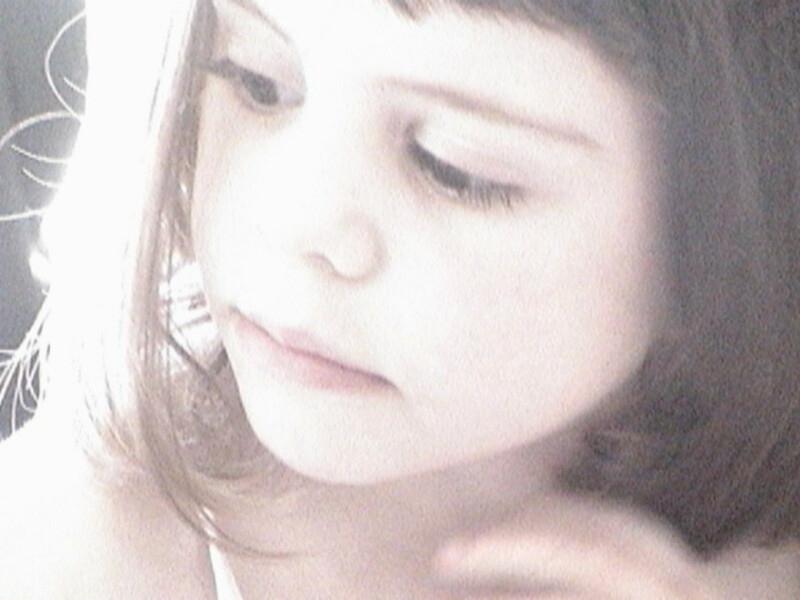 Fetus? Carcass? Capsules? What's the Truth? A great tutorial! Thank you so much for sharing this useful information. Hope I can see an improvement in my earnings soon. Toggle width. I have only used the arrows but not really the reorder tip you mentioned. I had been wondering how those ads appear on other hubs so you've made this clear. Thanks. I've only built one hub so far, but the capsules were so easy and so intuitive, that it was a breeze. Excellent tutorial. Thank you! This is so full of helpful information. Thank you! Thanks for the nice info but I can only have one product in my amazon ad since I haven't seen any display options. This hub was so helpful on reordering capsules and toggle width! I've been wondering how to do it for a long time and haven't had the time to check it out sooner. Thank you for your help!! I am SO glad I found this Hub. I really learned a lot from it, especially about photos. Thanks a bunch. I think my brain hurts....what a tremendous amount of useful information. Truly a helpful hub to all hubbers. Thanks so much Darkside for sharing your knowledge! Great information. I had this one bookmarked, along with over 100 others, that I am trying to slowly make my way thru. although I have read it, there are still some things that I'm a little fuzzy on, such as the RSS feed, and blogfeed and newsfeed capsules. So I will leave you to visit again in the future, and hopefully it will make more sense then. Things are coming to me slowly. My husband says I'm getting to old to learn easily, but I don't want it to be true, so I just keep plugging away. And sometimes I even amaze him with what I do know! Thanks for all the detailed instructions on building hubs. This is a great tutorial for both the new hubber and veteran alike. Thanks once again for explaining the basis hub building blocks. I'm curious, though. Why would one want to make an invisible capsule? This hub on how to use capsules is rare. 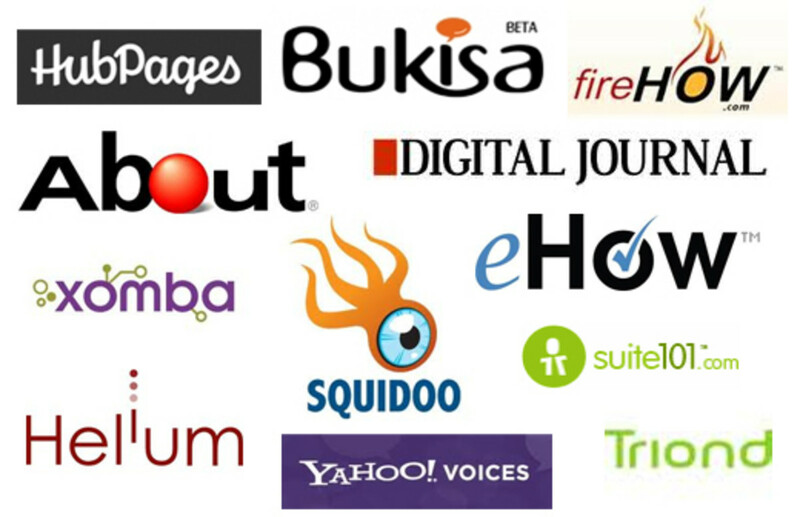 There are plenty of hubs about hubscores and promoting traffic and other hub related topics. But hubs on using capsules ar rare. I am going to refer to this hub again. It is full of very useful information. Thank you this is one of the most helpful hubs I have come across. Excellent page, thank you for the help. Yes, I shall have to add them. I'm very fond of the table capsule. Ever considered adding table/poll/quiz capsules to this hub? :D I'm sure they weren't around when this was written, however they've been bugging me since not many people appear to know all their uses. Your Hub tutorials are helpful - thanks for helping others out! Thank you for this great article, very helpful! There is no button for brilliant so I had to vote up n' awesome n' helpful instead. THANK YOU! What about "code capsules"? HELP! Tina, that is what you get if you make a Group. It links each hub in the group to the next one. I hope you don't mind me asking, but at the top of the comment section is a forward arrow and backward arrow leading to two of your hubs. How do you do that? Thank you for this hub; it has just saved me hours of pulling my hair out. there is a whole world hidden here,for a huber that be.great full. Thank you for this information, I came across your hub when trying to find out how to get amazon products displayed at the side of the text. Very helpful, I have it just how I want it now! You just gave me about 345 new ideas. Thank you so much! After more than 2 months on HP, I just learned how to make a link (that works!) and I qam soooo very proud of myself. So go ahead, laugh, i am kind of slow...but I do thank you! And number 4! A great set of 4 lessons! I came across them in Lesson 2 - How to Hub. Thanks darkside. Thanks Darkside, I hope this will help me, almost gave up! WOW! It's a hit! Thanks Darkside. Just starting out and bookmarking hubbers that inspire me as I go; you're on the list! Wordplay mentioned you in his hub How to make money writing on Hubpages, really glad I came across it! Great work ,thank you . Hey Darkside, that was an excellent read. Hindsight is 20-20, should have read here first, instead of figuring out on my own. :) I guess, I was in a rush to get started. 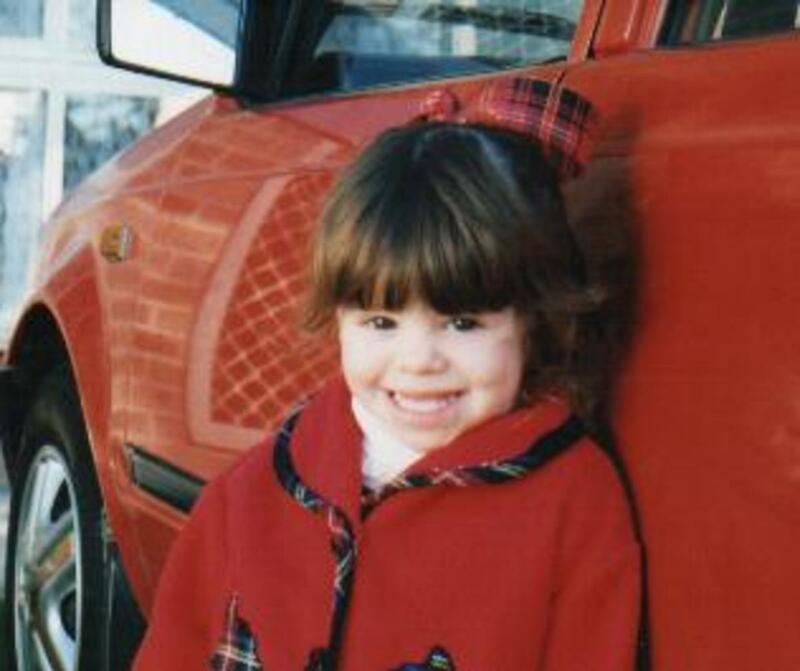 :) Thank you. Thanks Lorlie. 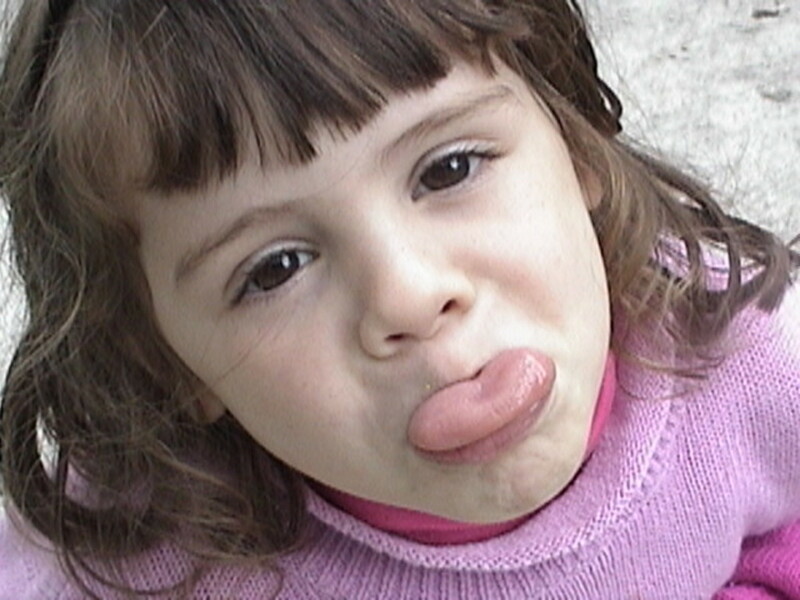 That child is now 11 and still as cheeky as ever. 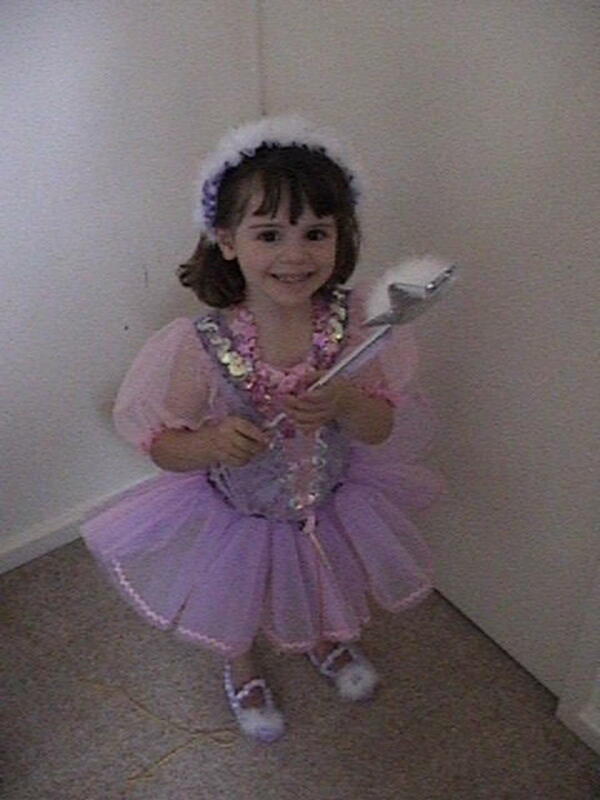 Thanks to you and also to Marisa Wright for referring me to your hubpage. This is very informative and useful to me as a new member. I have learned a lot from it. Very useful guide thanks. Hubpages is really easy to use - so I just dived straight in and made a couple of hubs - but it's great to get an overview of what tools are available - and I hadn't figured out the width thing to make text wrap around my images, so that's good to know. Thanks! What an awesome Hub! Thank you for these step by steps. They are so helpful for the technically challenged. Love it. Just amazing you laid everything out here to beautifully and easy to understand for any newbie to hub pages thanks! Thank you! Thank you Darkside! I've become a fan; I've bookmarked this hub and I've pasted it on my toolbar so it will become my definitive reference tool for creating capsules. After spending hours trying to use html to enlarge thumbnail photos I finally came across your hub and completed the task with ease. Great information - a big help! Great explanations and illustrations. Wish I had found it when I worked on my first hubs. Thanks you very much. ahhhh, excellent, well-written hub for all of us that are looking for this info! your hubs are currently my homework to really learn this stuff, I'm sending this hub to my son who works in online marketing, bravo, bravo. Just published my first hub. Your hub was extremely helpful. Thanks. Thankyou for the info ,explained clearly and effectively. @Lily Rose, that's right, you can't float photo capsules to the left. This is very helpful to me - thank you! its so handy to have all the information in one place. thanks. Darkside, I'd be lost with you! Thanks yet again! Good and informative hubpage. I liked it. Wow! Comprehensive and well-organized information. I will send this info right away to the new Hubbers in town. is there any limit to the number of capsules you can have in a hub? Wow! Great hub! This was very helpful. nice hubs. the information is clear too. Many thanks this what I was looking for. Simply great... very helpful! Thumbs up! This has been incredibly helpful. I read the whole hub. Now, I will bookmark it and read again and again as I implement each new morsel! Thanks for giving me a great reference page! 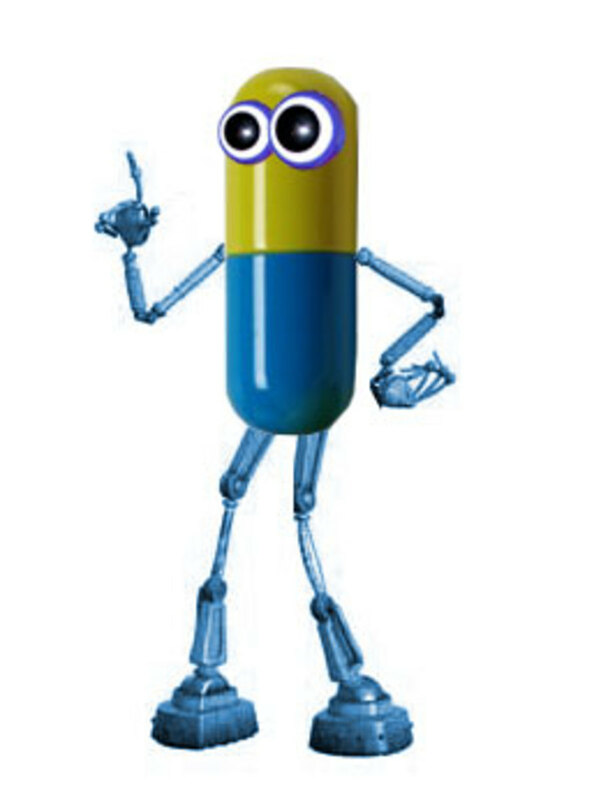 Hi, i love your write up on capsules. Its really great for hubnewbie like me. Very informative and your guide is great!!!! Keep it up!! Thanks for the hard work you put in this Hub, very Helpful! At last a manual that I can understand thanks mate, now I don't have to experiment so much! Hi, I'm very new to hub=pages and i really found this very very helpful and informatiive. it is just the information I've been looking for! Thank you so much.. Thank you so much. I'm new to Hubpages and this has been most informative. this is really great info. Cheers! Well, the reason I asked you was, I don't see any Amazon ads at all in the hubs of some hubbers, only the conventional google-3. quicksand, I am of the school of doing things in moderation. If a human being sees a zillion products they're going to be turned off. In everything you do, do it in such a way that it'd impress you if you were not the author/owner. Hi darkside, do you think adding more amazon items will reduce the page rankings of a hub? I mean if google's spiders spot a zillion amazon items which will definitely cause the google ads to become insignificant, will such hubs not be favored by google? Thank you for this hub! I am a new user on HubPages and you have just saved me weeks of work. I'd rather be writing than hunting for how to do what needs to be done. This is organization at it's best! Thanks! I did a content index for one of my hubs but I had to do it manually. Would be fantastic if there was a way to do it with a capsule! Nice collection. If I do not have rceleveant photos, where can I find it to add through photo capsules? How come I haven't found this hub before? Or become your fan? Great info, and answers quite a few questions for this pretty new hubber. I'll start experimenting with these tips in my hubs. Thanks for this hub. It helped me understand how to do a number of things I hadn't understood before. By reading the Hub I could gain knowledge on things which otherwise i was not aware of. Thanks for the newbie tips-saves time and effort. Wish I had found this hub sooner, great, thanks! Great hub darkside. Very informative and cleared up a lot for me. Thanks for all your work on this. Thank you for writing this, it's hugely helpful. I've been struggling for ages to work out to how stick pictures in the text and have it wrap around nicely. What to say: thank you for your great work, here! Excellent! It's great to have so many smarties here! This is just the information I needed! Before reading ur hub, I wonder such a high score on it. Before finish the reading, I know u does not deserve 92 score! U should get 100! Wow, amazing. Best hub I read ever. Thanks. MarloByDesign, that one is just a Text Capsule that has the &quot;Toggle Width&quot; applied. Such a Text Capsule has three background color options. Can you tell me how you created the gray box with &quot;The News Capsule is a special tool only to be used for a specific purpose. Don't pull it out of the toolbox unless it's justified and it enhances your hub.&quot; in it?? What kind of Capsule is that? Thanks for all the great help. I have been struggling with arranging the capsules, and a few other things about Hubpages. Did a google search and guess what? the best info is right here on Hubpages. Fantastic hub! Extremely helpful in formatting my first hub. :) Thanks for putting the effort into it!